Director Hiromasa Yonebayashi (Arrietty, When Marnie Was There) is back with his latest film, this time at Yoshiaki Nishimura’s Studio Ponoc. 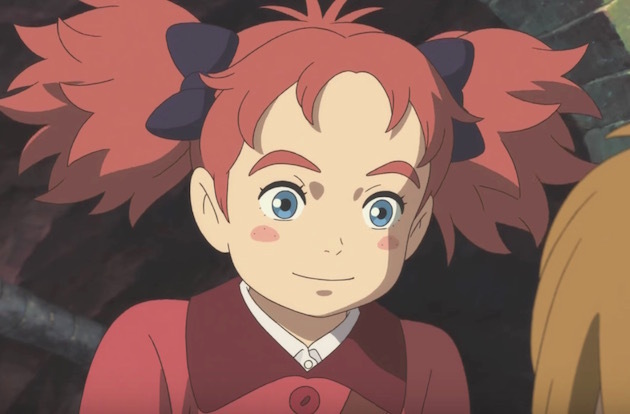 Based on Mary Stewart’s book The Little Broomstick, Mary and the Witch’s Flower features other former Studio Ghibli staff members, and a new trailer is here with the latest look. Originally posted on the official Facebook page, the trailer previews the theme song by SEKAI NO OWARI (live-action Attack on Titan), “RAIN.” Check out the English-subtitled video below.